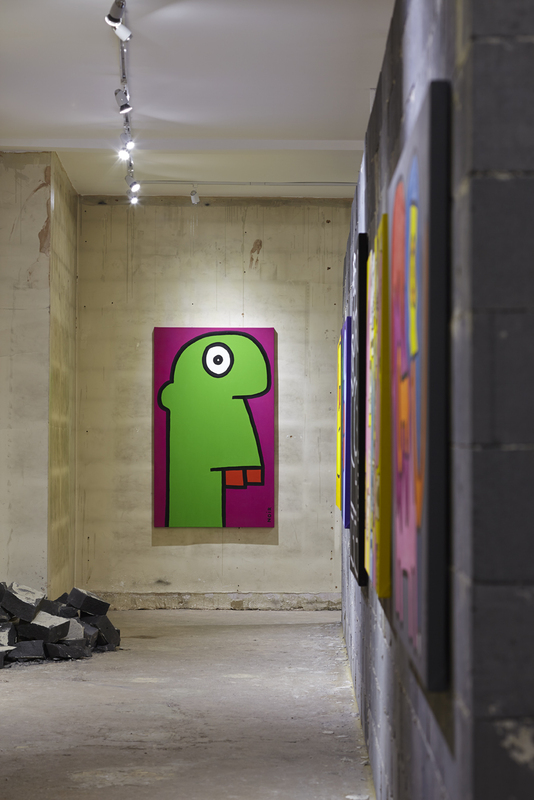 Thierry Noir’s classic heads on canvas are the timeless expression of his artistic aesthetic. Since the 1980s these iconic heads have become globally famous and themselves come to define and era of Berlin subculture. 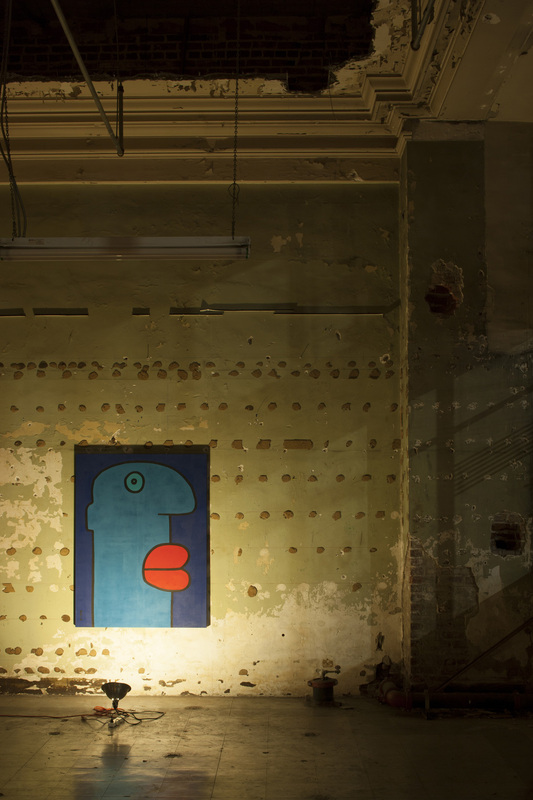 Each an original work of art created by the artist, Thierry Noir’s heads are available on canvas or cardboard. The instant recognition of Noir’s lines show the power and pervading influence of the artist’s visual language. Memories Of My Holidays In Bristol. So Nice! New Life For Me. I Have New Shoes Much Better!